Veteran Tamil actor Kamal Hassan has refused to accept Palaniswami as Tamil Nadu CM by pointing out that he was anointed by the family of Sasikaala which is a "a criminal conglomerate". Veteran Tamil actor Kamal Hassan has refused to accept Palaniswami as Tamil Nadu CM by pointing out that he was anointed by the family of Sasikaala which is "a criminal conglomerate". Kamal Hassan pointed out that Palaniswami’s mentor Sasikala was convicted by the Supreme Court in the DA case. "What I am saying, it is the truth and it was reiterated by (the) Court. 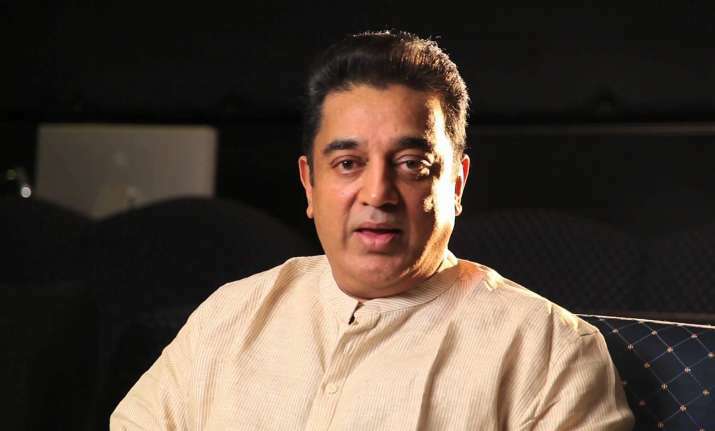 Even the late Chief Minister (Jayalalithaa) has been accused," Kamal Hassan said. "We need our assembly floor clean. Give elections to people and they will speak their mind," he added. When asked about the possibility of him joining politics, Kamal Hassan said that he was not fit for the job. "I am very angry and you don't need angry politicians. You need politicians with great balance. 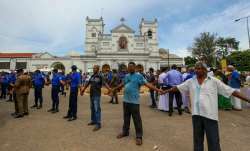 Right now I am angry and so are the people," he said.